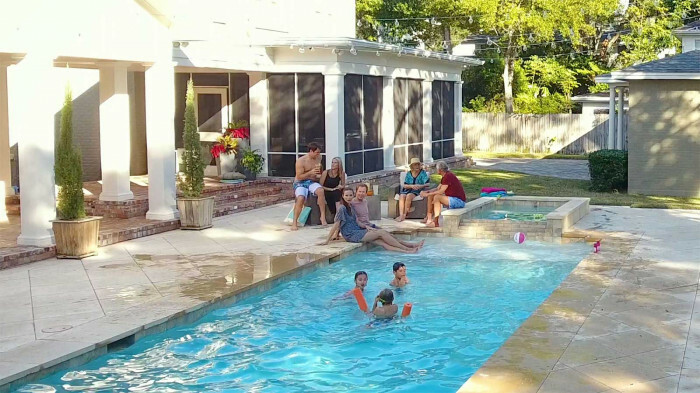 With average unit sales of over $1,000,000* you can take care of your family's future while helping other families take care of their pool! 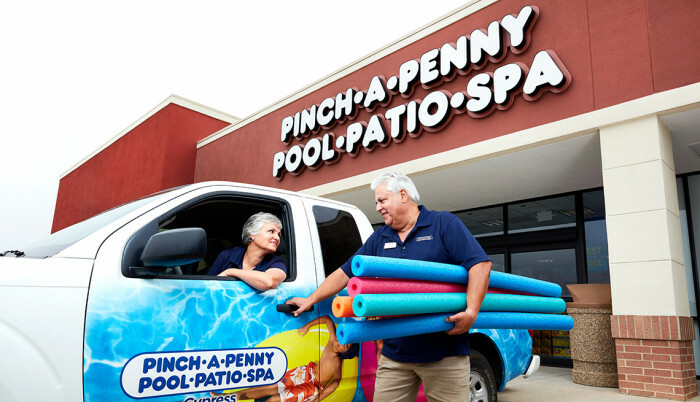 Since opening its first family-owned store in 1975, Pinch A Penny has become the nation’s largest retail pool, patio and spa franchise, offering pool & spa owners a full line of products and services so they can maintain and enjoy their pools & spas. 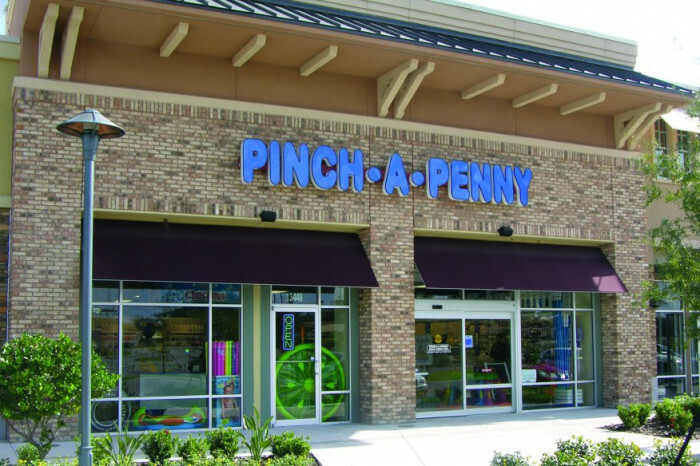 Pinch A Penny began franchising in 1976, always promoting its “family-owned” culture. Today, Pinch A Penny is over 230 locations strong and still growing. We invite you and your family to make a positive lifestyle change, and begin working with us. 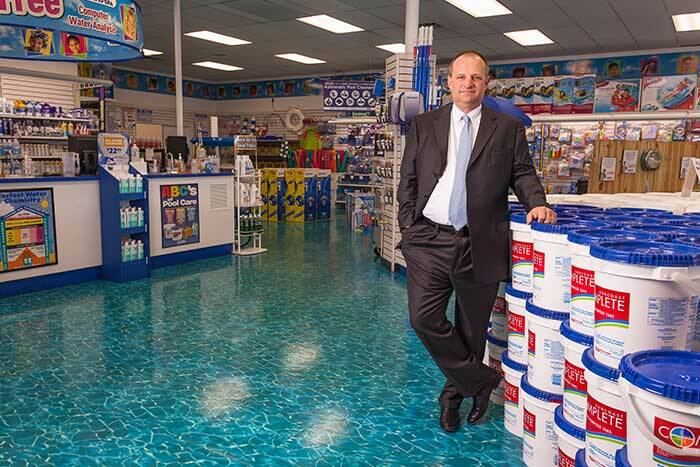 You'll have all the advantages of association with the world's largest franchised pool and spa care company. As you'd expect from a family approach to business, we're there each and every step of the way. We train you, encourage you, advise you and give you the resources you need to carry on the Pinch A Penny tradition of quality, reliability and expertise in a fun, family-oriented atmosphere. 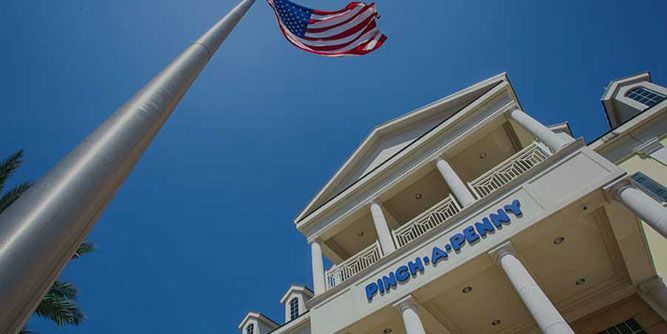 After four decades of continued growth in Florida and the surrounding states, Pinch A Penny is bringing its pool care expertise and service to the growing markets of Mississippi, Louisiana & Houston, Texas. 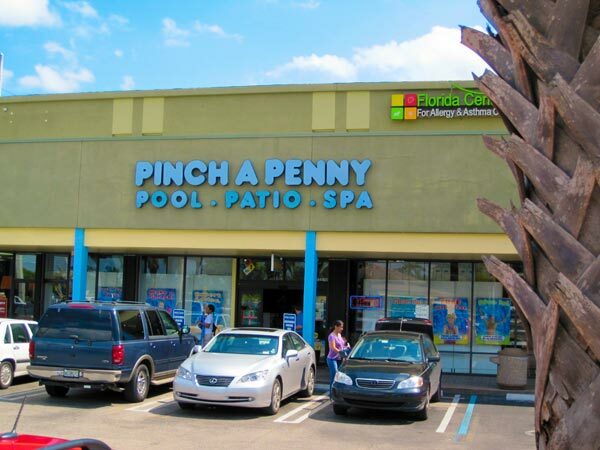 These markets, like Florida, have large populations of pool owners who will enjoy the benefits of the selection, expertise and service offered by a locally owned Pinch A Penny franchise. 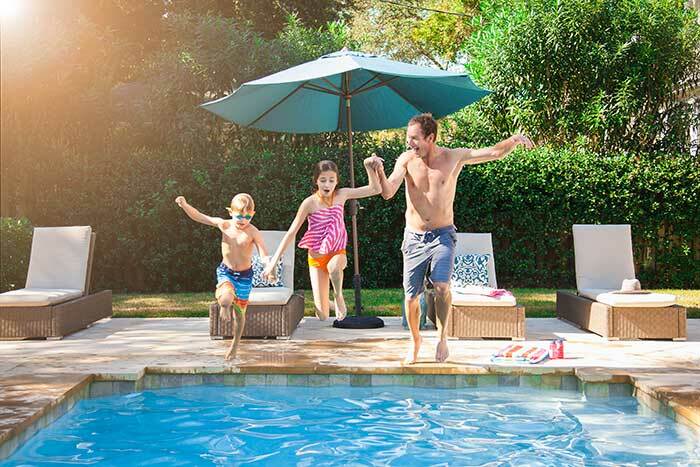 Combine the strong population growth in these states with a climate ideal for poolside living, and you have a strong potential for great returns on your investment. How do we know? Because we've done our homework. It's also reassuring to consider that pools and spas need continual maintenance. So not only are these markets growing, but those pools and spas already in place provide a solid base for business. 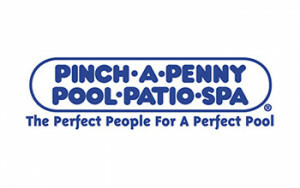 Pinch A Penny is based upon a unique and proven concept - provide an extensive line of pool and spa care products and the expertise to use them wisely. 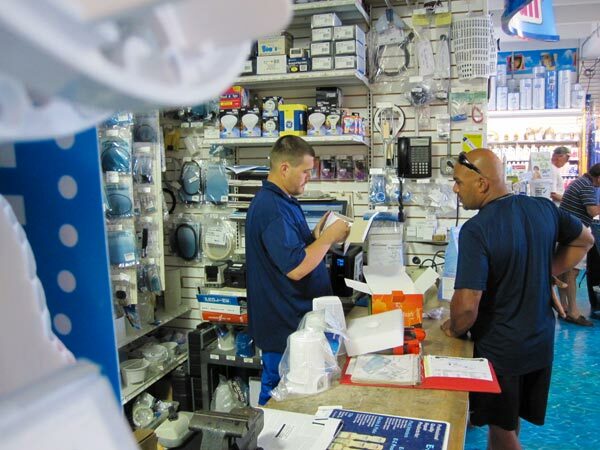 We don't just ring up purchases. 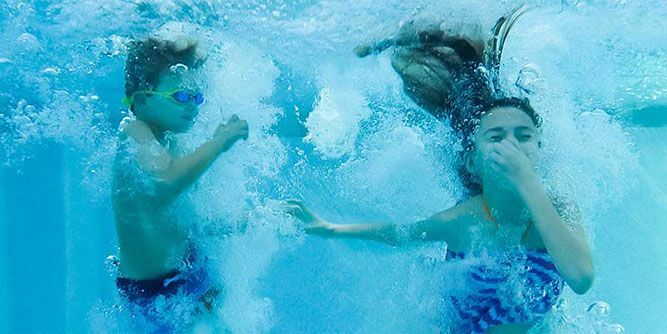 We're a source of advice many pool owners quickly come to rely on. 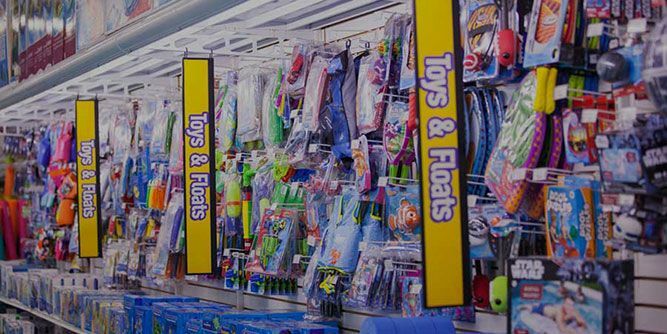 Pinch A Penny stores offer one of the most complete lines of pool chemicals, maintenance equipment, and parts & accessories available anywhere, which gives franchisees a strong competitive advantage. 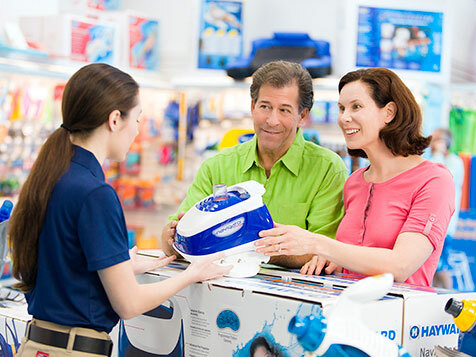 Combine this with top-of-the-line patio furniture, games, toys, floats, grills, above-ground pools and more, and consumers have a one-stop resource for anything and everything they need for pools and spas. We have an entire staff of advertising professionals who create national-caliber, targeted advertising campaigns to promote the Pinch A Penny brand. Our award-winning efforts have helped foster our "expert" reputation in the minds of our target audiences. And we have one of the most sophisticated pool owner databases to make sure we're getting our message to the right people. If you've like what you've read so far, contact us now to learn much more about franchise partnership with Pinch A Penny. We're founded on the belief that only together can we achieve the kind of unparalleled success we've enjoyed to date. When you buy a Pinch A Penny store, you become a part of the family. 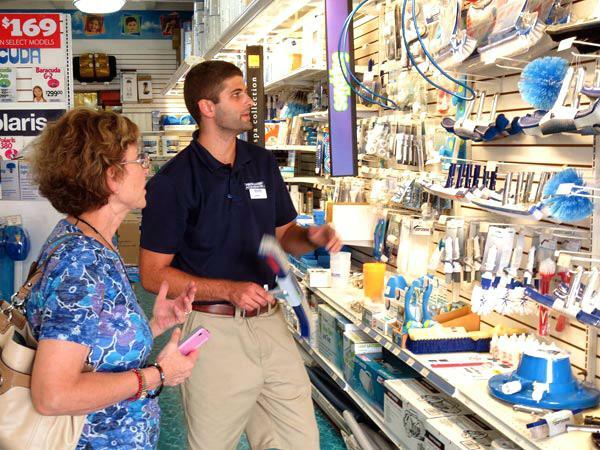 We'll support you in both opening your store, which includes sales training and merchandising, and giving you an in-depth knowledge of the technical aspects of the business. We don't just run you through the basics and leave you to learn on your own. 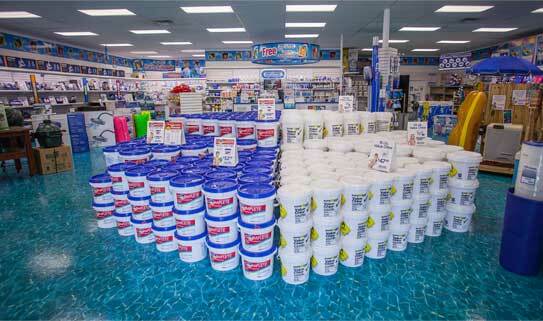 You'll be required to undergo up to four weeks of training on virtually every aspect of pool care. Only then can you confidently and thoroughly serve your customers. Plus, we offer on-going training opportunities for you and your associates.